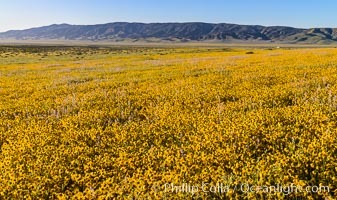 Wildflowers bloom across Carrizo Plains National Monument, during the 2017 Superbloom Carrizo Plain National Monument Photo. 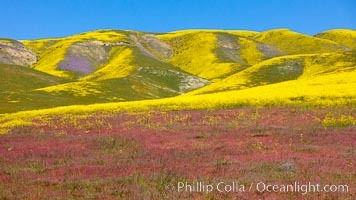 Wildflowers bloom across Carrizo Plains National Monument, during the 2017 Superbloom Carrizo Plain National Monument Picture. 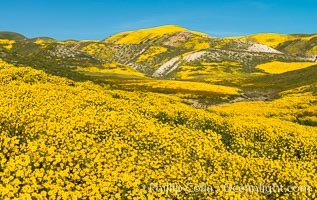 Wildflowers bloom across Carrizo Plains National Monument, during the 2017 Superbloom Stock Photography of Carrizo Plain National Monument. 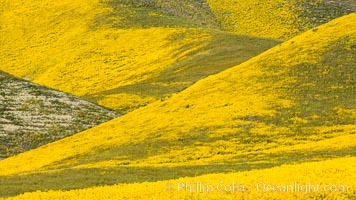 Wildflowers bloom across Carrizo Plains National Monument, during the 2017 Superbloom Photograph of Carrizo Plain National Monument. 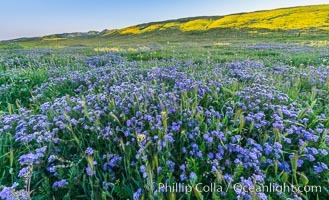 Wildflowers bloom across Carrizo Plains National Monument, during the 2017 Superbloom Carrizo Plain National Monument Photos. 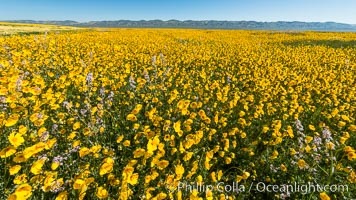 Wildflowers bloom across Carrizo Plains National Monument, during the 2017 Superbloom Carrizo Plain National Monument Image. 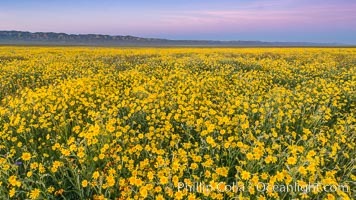 Wildflowers bloom across Carrizo Plains National Monument, during the 2017 Superbloom Professional stock photos of Carrizo Plain National Monument. 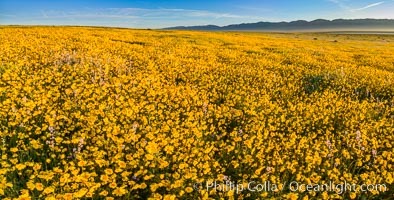 Wildflowers bloom across Carrizo Plains National Monument, during the 2017 Superbloom Pictures of Carrizo Plain National Monument. 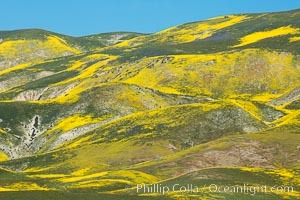 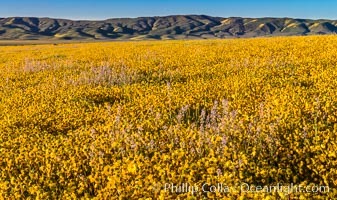 Mustard and other Wildflowers bloom across Carrizo Plains National Monument, during the 2017 Superbloom Photograph of Carrizo Plain National Monument. 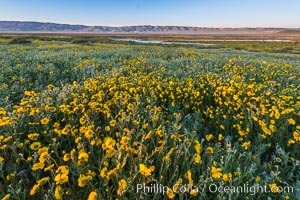 A Panorama of Wildflowers blooms across Carrizo Plains National Monument, during the 2017 Superbloom Carrizo Plain National Monument Photos. 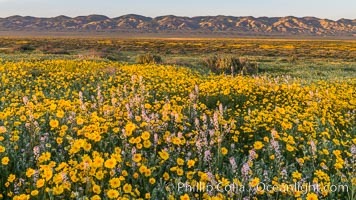 A Panorama of Wildflowers blooms across Carrizo Plains National Monument, during the 2017 Superbloom Carrizo Plain National Monument Image. 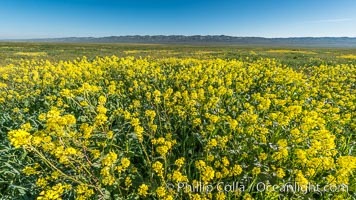 A Panorama of Wildflowers blooms across Carrizo Plains National Monument, during the 2017 Superbloom Carrizo Plain National Monument Picture. 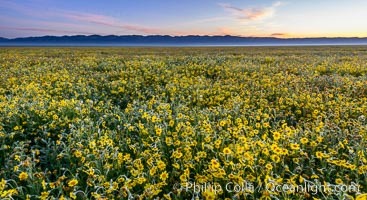 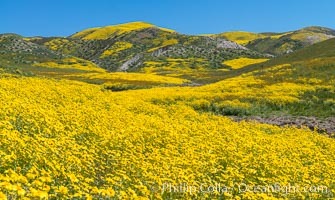 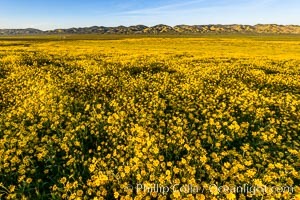 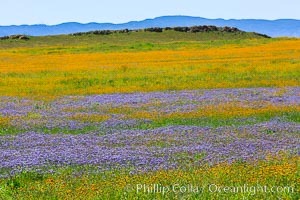 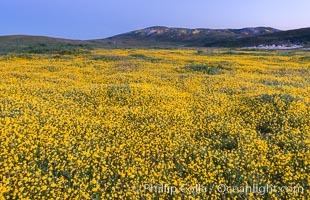 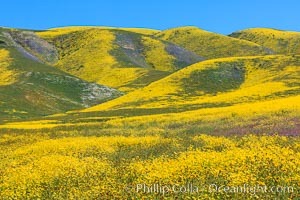 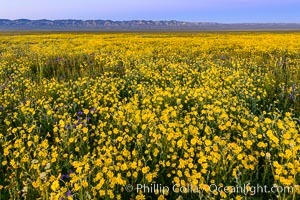 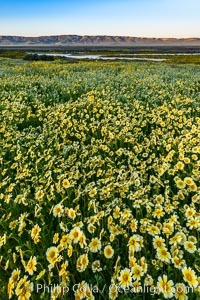 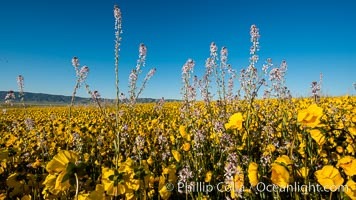 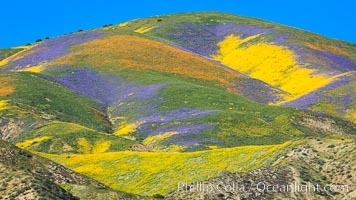 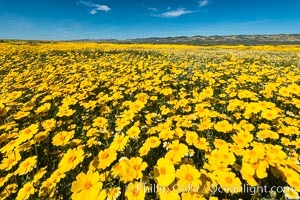 A Panorama of Wildflowers blooms across Carrizo Plains National Monument, during the 2017 Superbloom Stock Photography of Carrizo Plain National Monument. 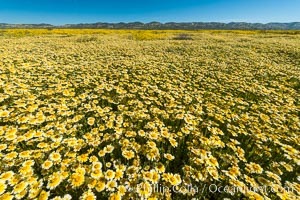 A Panorama of Wildflowers blooms across Carrizo Plains National Monument, during the 2017 Superbloom Professional stock photos of Carrizo Plain National Monument.